I dream of a world in which I have a Look. A Vibe. A Fashion. A Thing of some goddamn kind, anyway. As I’m a fan of the whole multiverse concept, I believe that that world probably exists, but sadly, it’s not this world. Once in a while, though, I have a day of Aesthetic. 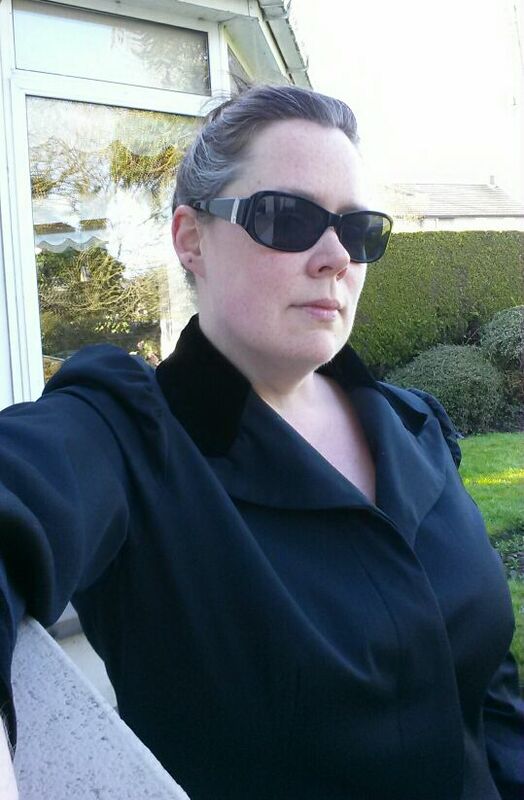 Today is 21st Century Gibson Girl, courtesy of twisting my hair up into a bun (which I haven’t done in forever) and my ankle-length, kickpleated-to-the-hip, poofed-shoulder, princess-seamed black velvet-collared coat. 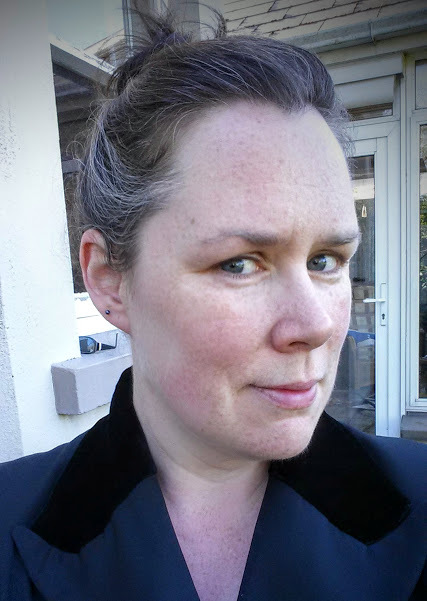 People really give you a long look, when you’re wearing an ankle-length flowing coat. Honestly, I think my Ideal Aesthetic is sort of Retro Matrix. That could be thing, right? Edwardian Matrix works for me! Where did you find such a coat? Makes sense! I have a leather jacket from them and I love it.